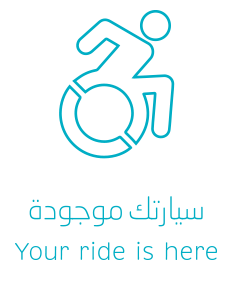 We are a Qatar-based company that serves people with disabilities by providing accessible transportation to wheelchair users and to those that have difficulties with mobility. As experts in the field, we equip our cars with the latest access technology that meet international standards. We provide accessibility training to our drivers as to ensure the safety and comfort of all our passengers, all of the time. Custom rates apply on long trips beyond the Doha area (e.g. Al Wakrah, Masaaed, Dukhan, Al-Khor, etc). Please contact our office for further information. Corporate Bookings and Leasing is available on request. Kindly, contact our office via telephone, fax, or email for further details.